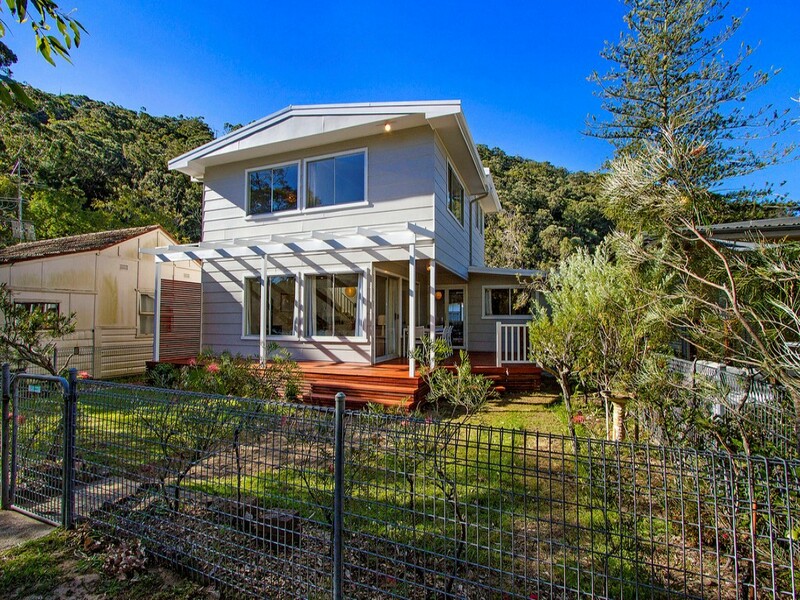 Newly renovated spacious holiday home, complete with large decks and stunning creek views. Kkitchen has all the mod cons, including dishwasher and microwave. Main bedroom contains queen bed, bedroom 2 contains 2 single beds, bedroom 3 contains double bed, bedroom 4 contains 2 single beds (bunk) and bedroom 5 contains 2 single beds. Or you may provide your own sheets, pillowcases, towels etc.